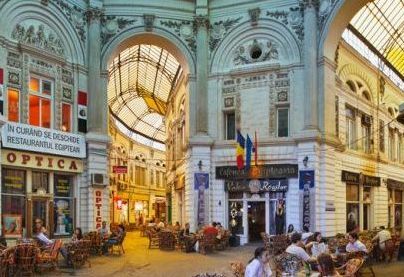 Located in the heart of the city, the old Bucharest is a remainder of the times when the city used to be nicknamed “little Paris”. 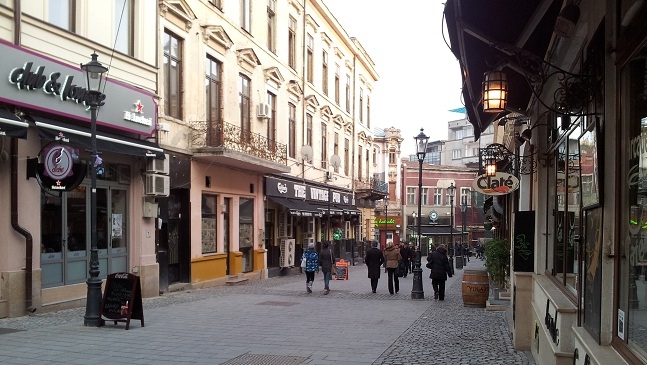 Here visitors can choose to walk through the The Old Merchant Lipscani Street, which consists of a jumble of streets between Calea Victoriei, Blvd. 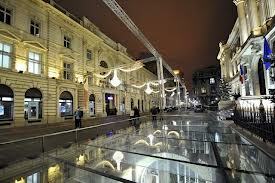 Bratianu, Blvd. Regina Elisabeta and the Dambovita River. 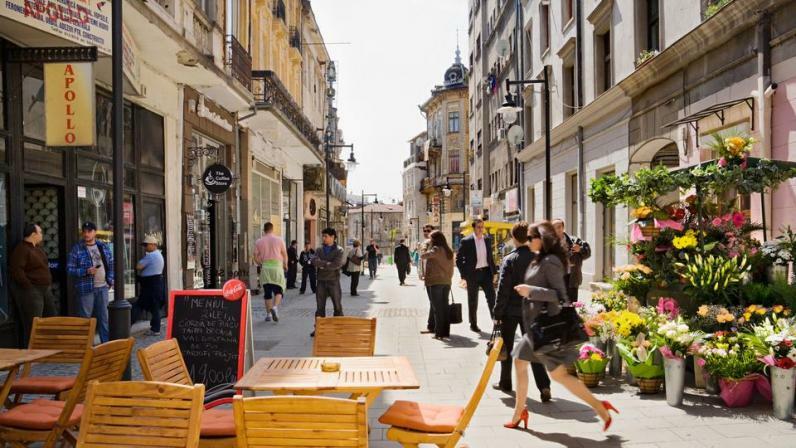 A once-glamorous residential area, the old city centre is now slowly being refashioned into an upscale neighborhood. 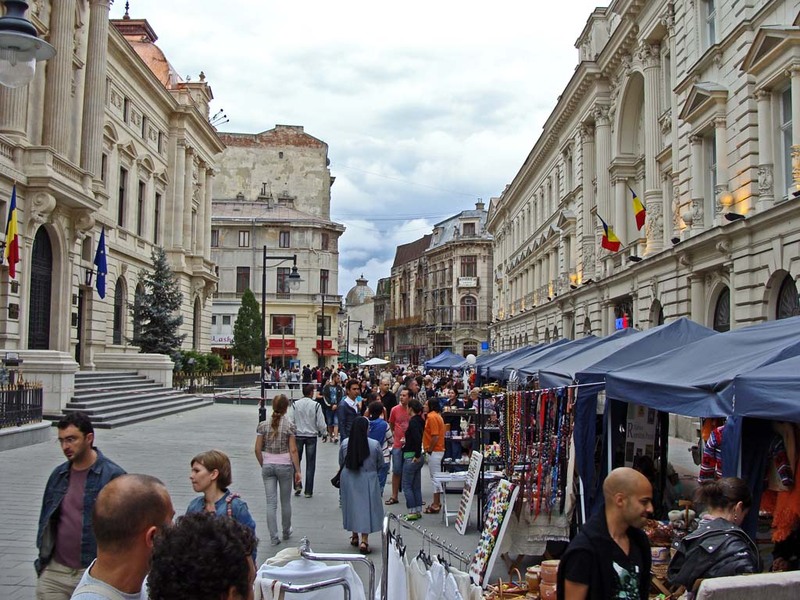 Today, the area is home to many art galleries, antique shops and coffeehouses.At the centre of the historic area can be found the remains of the Old Princely Court (Curtea Veche), built in the 15th century by Vlad Tepes, also known as Vlad Dracula. 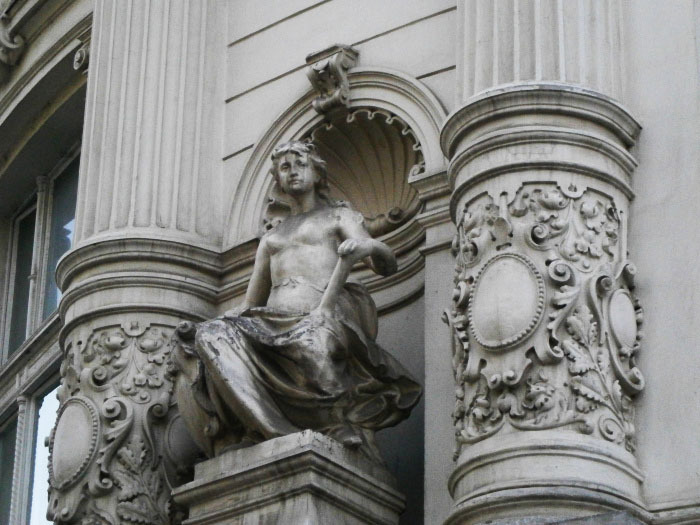 The Old Court Museum was established in 1972 when an archaeological dig revealed the remains of the fortress, along with Dacian pottery and Roman coins, evidence of Bucharest’s earliest inhabitants. 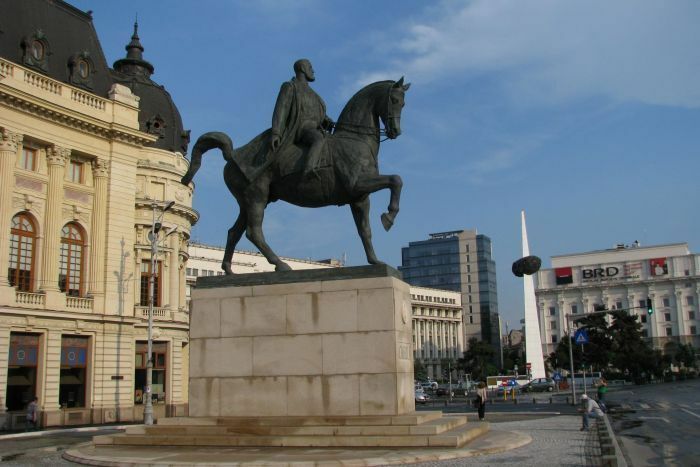 The oldest document attesting to the city’s origin under the name of Bucuresti (Bucharest) was discovered here. It was issued on September 20, 1459 and signed by Prince Vlad Tepes. Next to the palace stands the Old Court Church (Biserica Curtea Veche), dating from 1559 and considered the oldest in Bucharest. 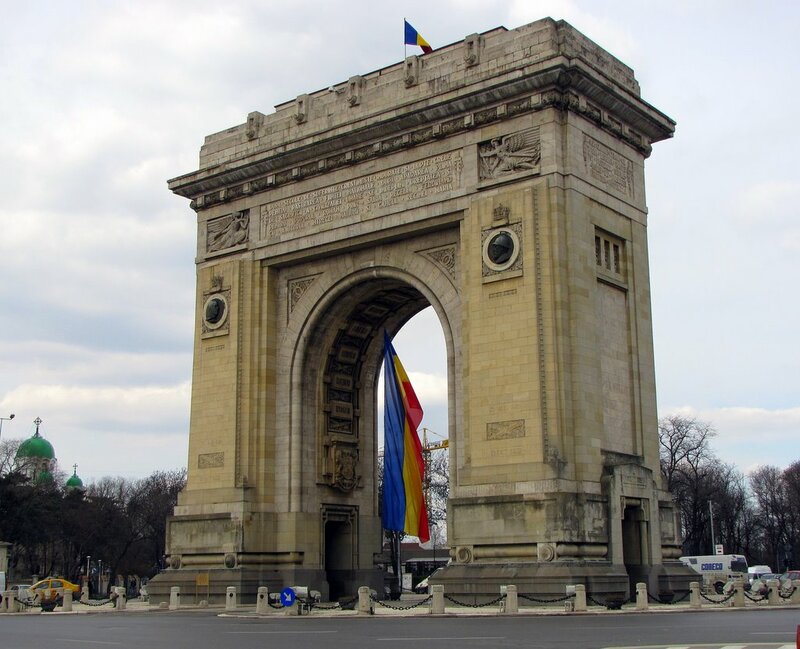 For two centuries, the church served as coronation ground for Romanian princes. Some of the original 16th century frescoes have been preserved. Manuc’s Inn (Hanul lui Manuc) can also be found here. The Inn was built between 1804 and 1808 and has was witness in 1812 to the preliminary talks of the Peace Treaty that put an end to the Russian -Turkish War (1806-1812). A favorite meeting and resting place for tradesmen in those times, it now serves as a hotel with a restaurant, a wine cellar and a pastry shop. 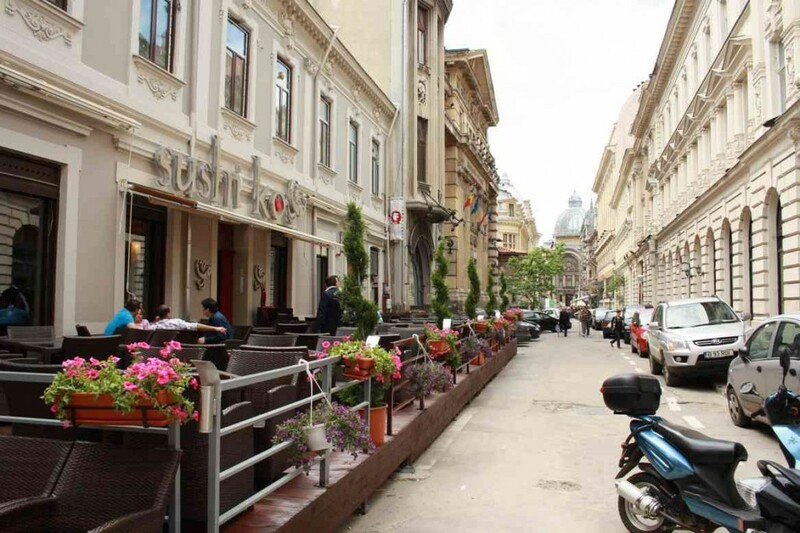 For a good lunch or dinner in the Old City Center, the Beer Cart Restaurant(Carul cu Bere) is well recommended. 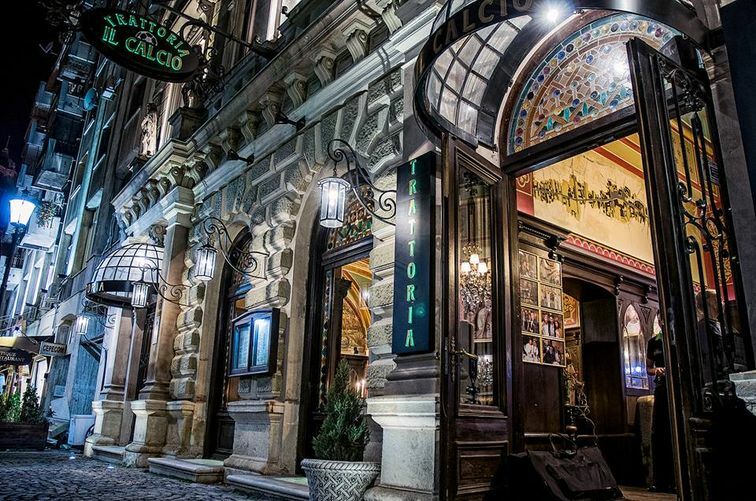 The restaurant opened in 1879 and soon became one of the most popular meeting places for Bucharest’s literati who would gather to discuss matters of their time. 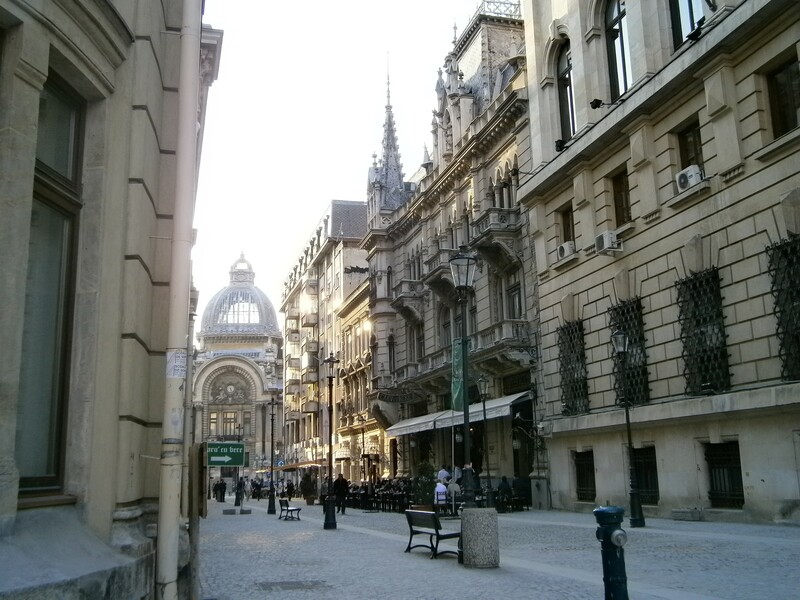 Its neo-gothic architectural style is reflected both in the façades and the interior decorations: columns, arches, furniture and murals on the walls and ceiling. 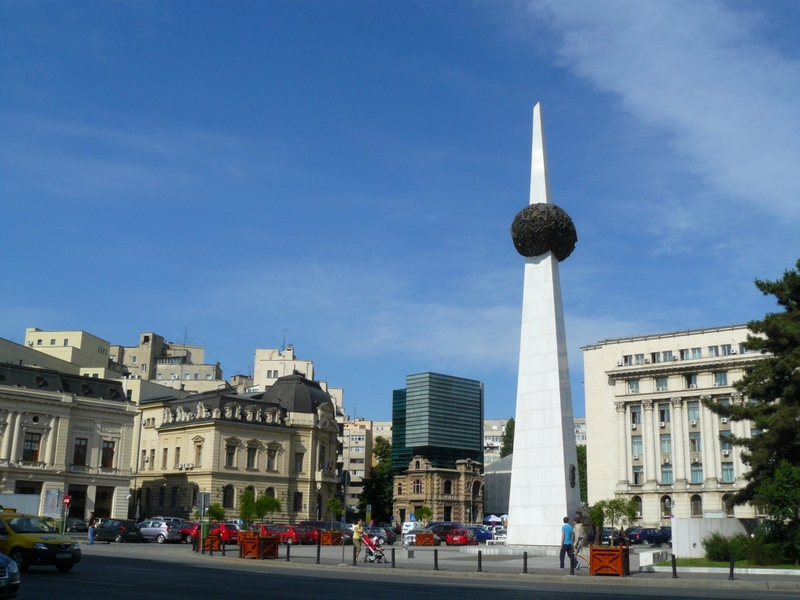 The square gained worldwide notoriety when TV stations around the globe broadcasted Nicolae Ceausescu’s final moments in power on December 21, 1989. It was here, at the balcony of the former Communist Party Headquarters, that Ceausescu stared in disbelief as the people gathered in the square below turned on him. 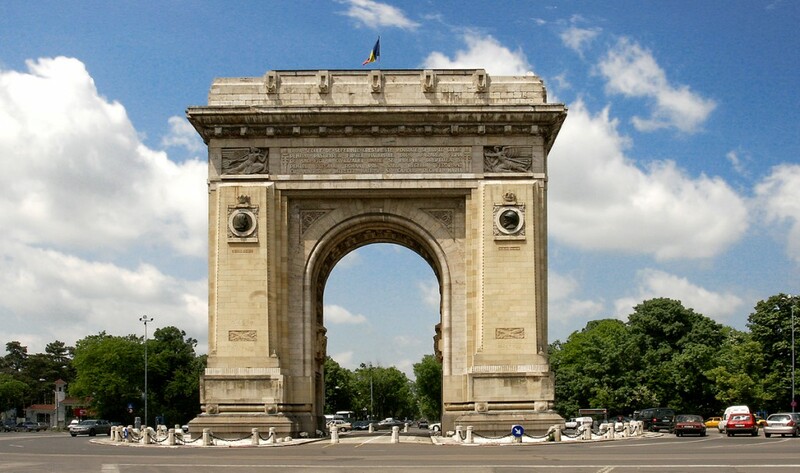 Initially built of wood in 1922 to honor the bravery of Romanian soldiers who fought in World War I, Bucharest’s very own Arc de Triomphe was finished in 1936. Designed by the architect, Petre Antonescu, the Arc stands 85 feet high. An interior staircase allows visitors to climb to the top for a panoramic view of the city. 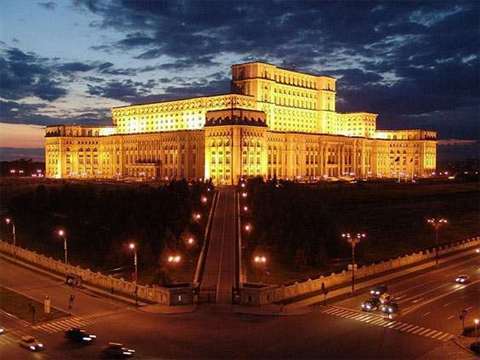 Built by Communist Party leader, Nicolae Ceausescu, the colossal Parliament Palace (formerly known as the People’s Palace) is the second largest administrative building in the world after the Pentagon.It took 20,000 Bucharest – Parliament Palace workers and 700 architects to build. The palace boasts 12 stories, 1,100 rooms, a 328-ft-long lobby and four underground levels, including an enormous nuclear bunker. 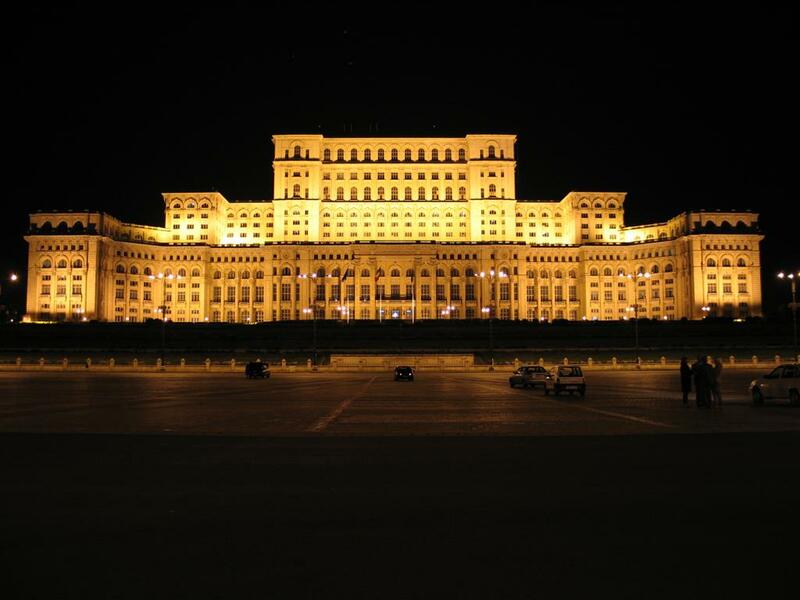 When construction started in 1984, the dictator intended it to be the headquarters of his government. 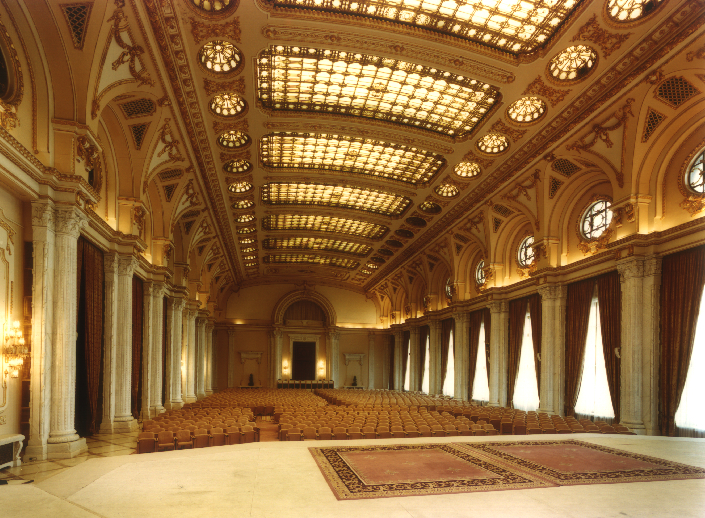 Today, it houses Romania’s Parliament and serves as an international conference centre. 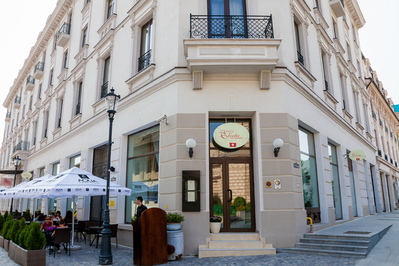 Built and furnished exclusively with Romanian materials, the building reflects the work of the country’s best artisans. A guided tour takes visitors through a small section of dazzling rooms, huge halls and quarters used by the Senate (when not in session). The interior is a luxurious display of crystal chandeliers, mosaics, oak paneling, marble, gold leaf, stained-glass windows and floors covered in rich carpets.